Men’s 10mm wedding band This simple but elegant white gold band features a single round Forevermark Diamond. 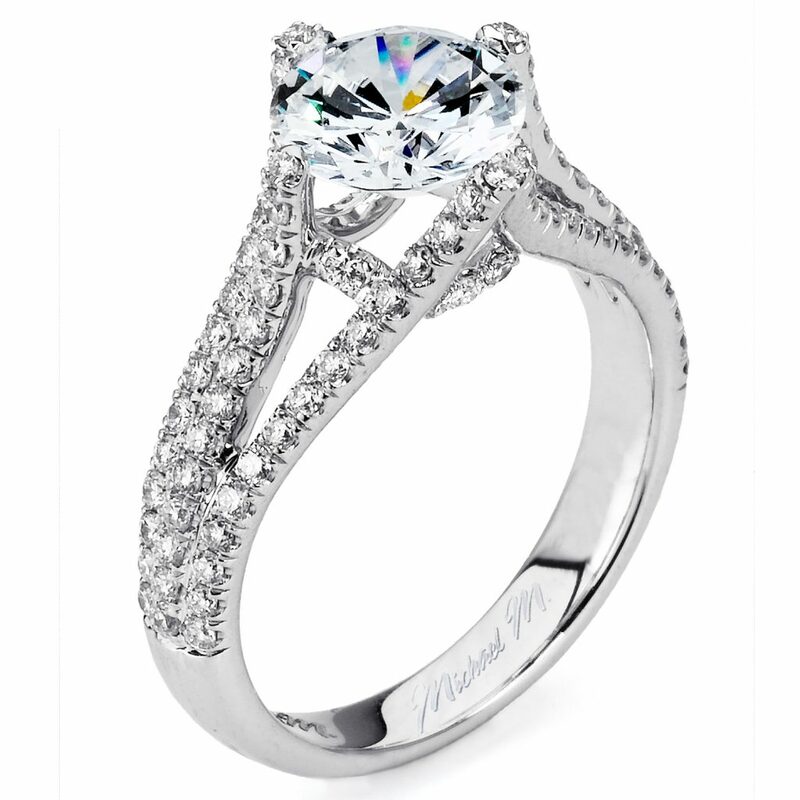 Visit our showroom in downtown Gulfport to view our full selection of men’s wedding bands. O style ring with round brilliant diamonds accented with round diamond melee in 18 karat yellow gold.